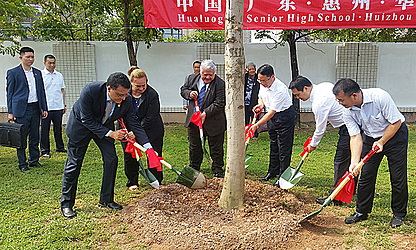 China and Samoa marked their friendship with a tree planting ceremony at the Hualuogeng Secondary School grounds in Huizhou City, Guangdong Province, China. Prime Minister Tuilaepa Sa’ilele Malielegaoi, his wife Gillian Malielegaoi, China’s Ambassador in Samoa, HE Wang Xuefeng, head master of Huizhou Hualuogeng Secondary School, Huang Jintian and other Chinese officials took part in the ceremony. Tuilaepa visited Hualuogeng Secondary School, which hosted students and teachers from Samoa College who travelled to Huizhou City to participate in a 12-day education exchange programme with Hualuogeng Secondary School. 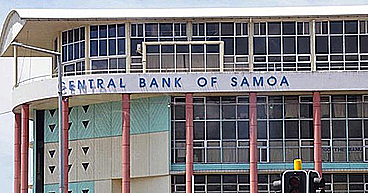 The exchange is part of a memorandum of understanding signed by China and Samoa in 2015. 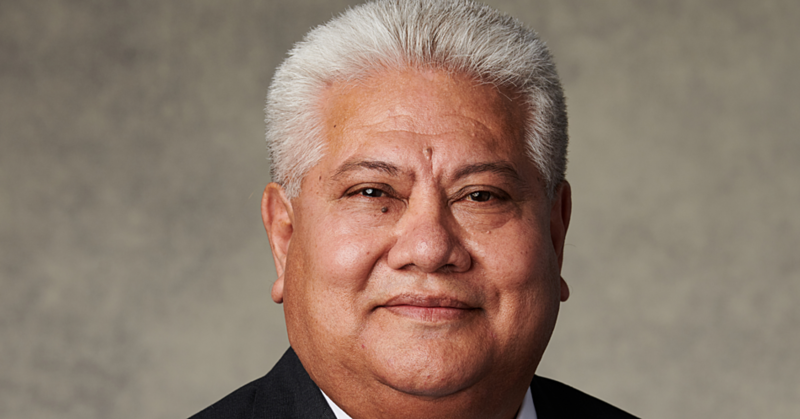 “May this tree give shade to all students and all the spectators that will come watch the progress displayed by their sons and daughters here in this school,” Tuilaepa said. Jintian said the tree being planted is called a flame tree, also known as the phoenix tree. “The significance of this tree is that it symbolises the everlasting friendship between our two countries, Samoa and China. “I strongly believe my dear students present, that one day you will be like a phoenix, which after all adversities, will spread your wings and soar into the sky,” Jintian said. 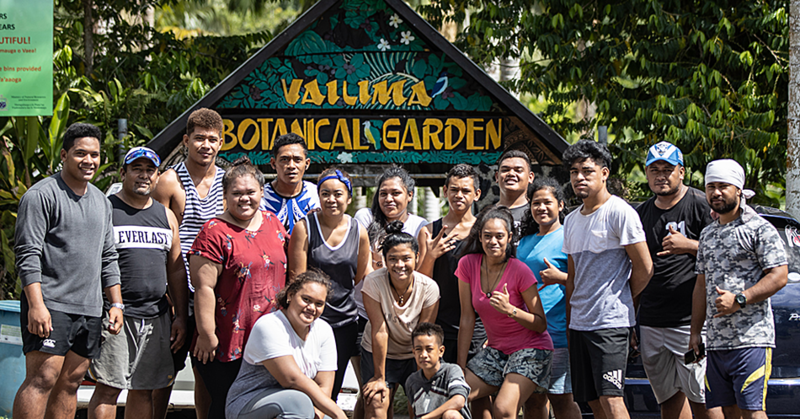 The students from Samoa College underwent a tour of various museums, natural landmarks, technological industries, and exchanged cultural aspects from the Chinese culture.